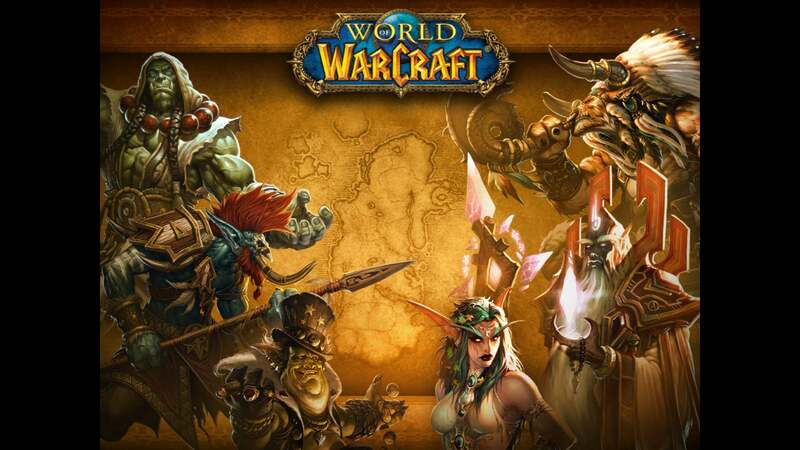 After years of clinging desperately to the squarish 4:3 aspect ratio, Blizzard's World of Warcraft team finally let go, diving deep into glorious, modern monitor filling 16:9 for all of Legion's loading screens. 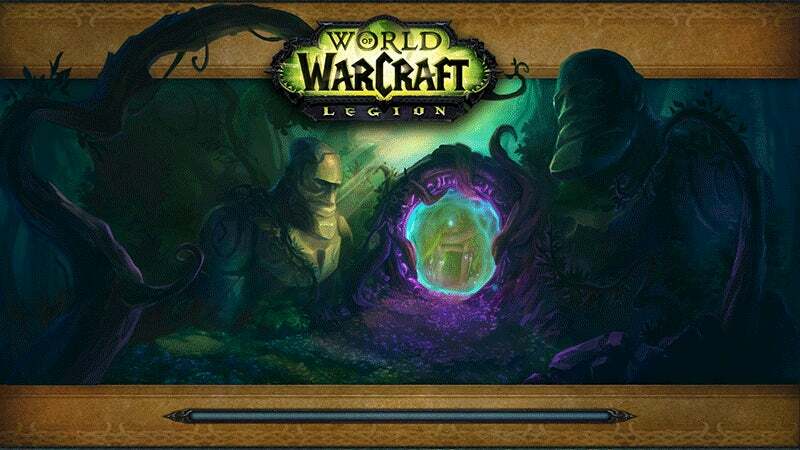 But now, thanks to the magic of it being about damn time, Legion's individual zones all get glorious widescreen, wallpaper-ready loading images. If it's all too much to take in, do not fret. 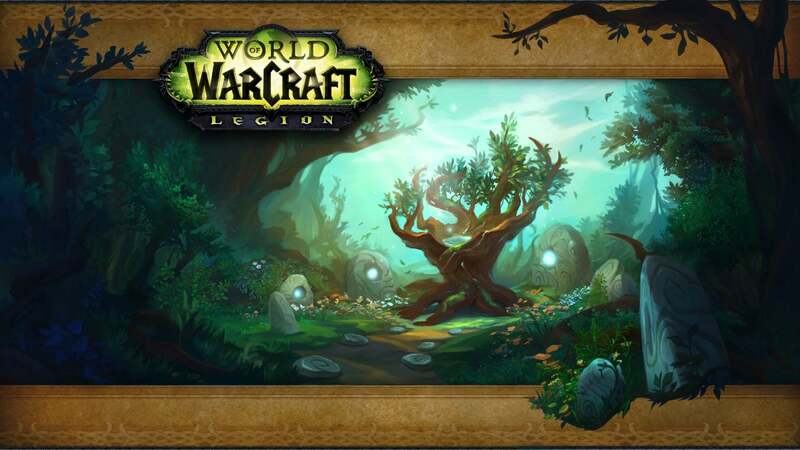 The older areas, many of which must be revisited for Legion quests, are still embraced by that reassuring void. 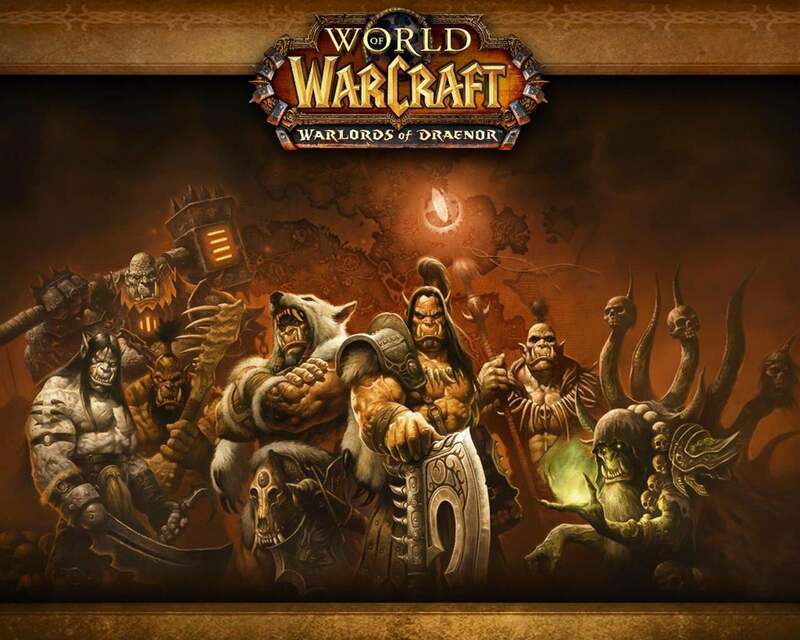 Funny, I'm playing WoW for the first time in about 7 years and was completely baffled by all the 4:3 loading screens when levelling my character last week. Kept looking for settings to 'fix' it. I have a 21:9 Ultrawide Monitor.